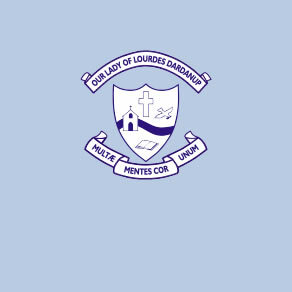 Our Lady of Lourdes has a focus on supporting staff in improving learning outcomes for students. We aim to provide teachers with professional learning opportunities and ensure that all students reach their learning potential. 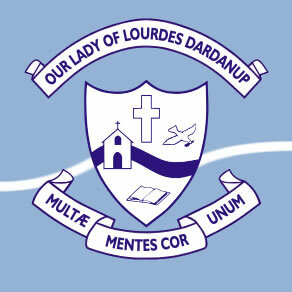 Our Lady of Lourdes School, Dardanup, is a Catholic school comprising 224 students from Kindergarten to Year 6, located 15 minutes from the City of Bunbury. The school provides enriched opportunities which enable children to develop to their full potential – spiritually; intellectually; physically; socially and emotionally.